Uptown Update: Buttercup Cinema Tonight Features Jungle Book, Yoga Saturday... and Martinis! Buttercup Cinema Tonight Features Jungle Book, Yoga Saturday... and Martinis! Please join us this Friday, July 22nd, for the next movie, Jungle Book (1942,) staring Sabu, in our Movies at Buttercup at Dusk series, curated by Victor Herrera. We would like to say a very special thank you to Somerset Place Apartments for their support in making this movie presentation possible. 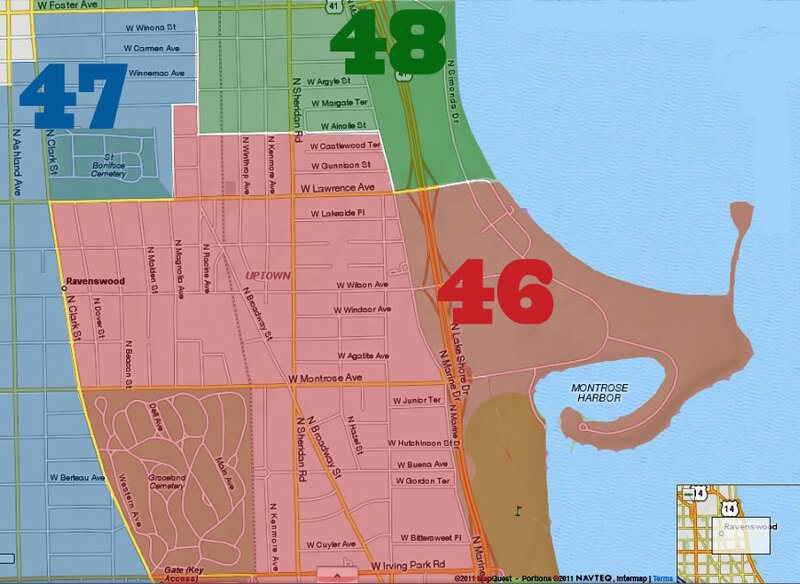 Additional support provided by Green Team Properties at Keller Williams Realty, Big Chicks, Karen Ayers-State Farm Agent, Foremost Liquors on Argyle, and Cedar St/FLATS Chicago. 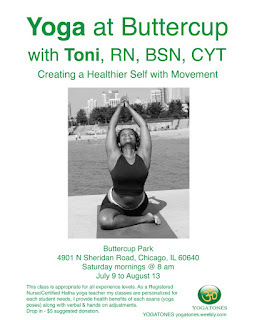 Yoga at Buttercup with Toni Yogatones, RN, BSN, CYT. Every Saturday, at 8am - through August 13th. This class is appropriate for all experience levels. $5 Suggested donation. 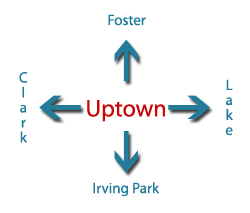 Buttercup Park is located at 4901 North Sheridan, at Ainslie.